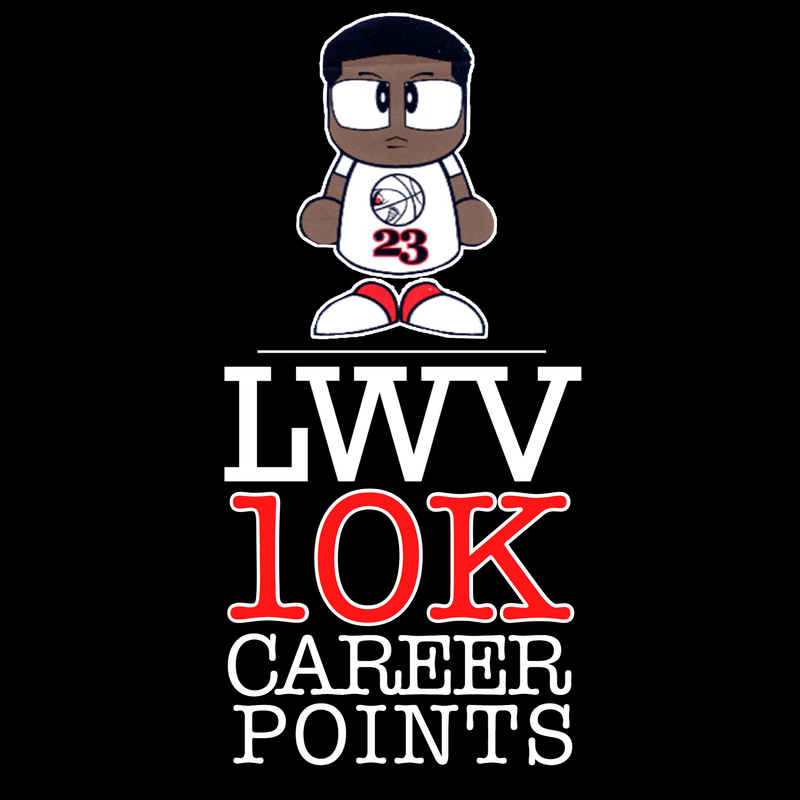 Rockets Veteran Guard, Lou Williams, Hits 10K Career Points! At last nights match up against the Detroit Pistons, Rockets veteran shooting guard, Lou Williams, scored 15 points taking him to the 10,000 career points club! Lou Williams is a 12-year NBA veteran guard (and former 6th Man of the Year award recipient) who has made a severe impact as a top contending 6-man on teams such as the 76-ers, Raptors, Lakers and now playing in Houston with the Rockets. Lou has had a stellar 2016/17 season averaging 17.7 points, 3 assist, 2.5 rebounds and a scoring percentage of 21.88%. We would love to see Lou Will bring home the 2016/17 6th Man Award this season, he truly deserves it!